Even the most organic of gardeners wants to deter insects or a creeping case of plant spots. 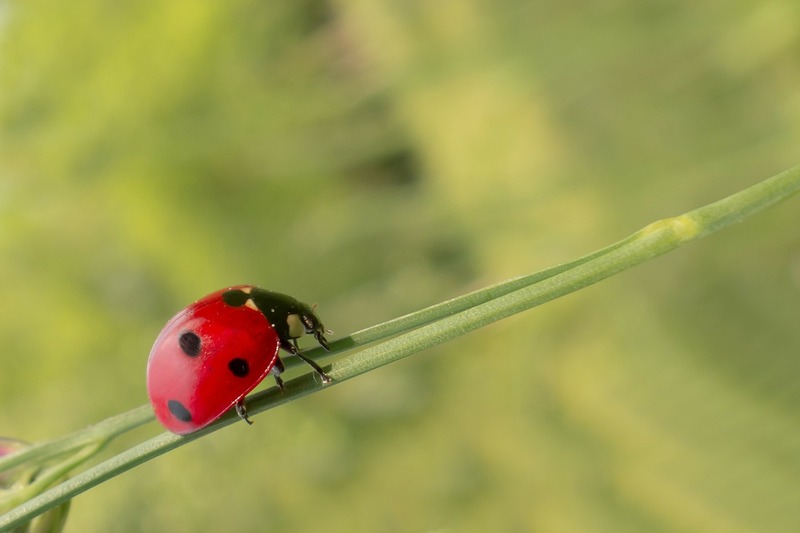 Luckily, you can keep away pesky garden visitors with a simple, inexpensive, homemade—and most importantly, nontoxic—spray that won’t harm you, your pets, or your plants. Safe as these remedies are, it’s a good idea to test them first on a plant leaf before going whole hog and dousing your entire garden. Spritz them on the leaf and wait a day to see if they cause damage. Also, keep them out of your eyes and off your skin, especially those containing pepper. All by itself, water can be surprisingly effective against whiteflies or aphids. Turn your hose nozzle to a fine spray and blast the pests off the leaves, making sure to hit the undersides, too. 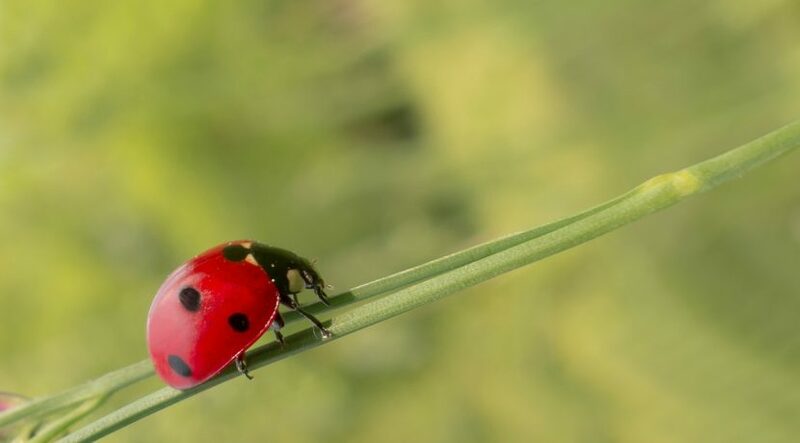 For outdoor plants, knocking most of the pests off will often allow beneficial insects to move in and keep the remaining population in check. If water alone doesn’t work, add soap. The natural fatty acids in soap dissolve the outer coating or shell of many insects, eventually killing them. So you just need to get the pests wet, not knock them head over teakettle (not that that isn’t satisfying). Soap spray can help you manage a wide variety of garden pests, including aphids, scale, mites, and thrips. A basic recipe: Put 1 teaspoon natural dish soap or liquid castile soap, such as Dr. Bronner’s, into a one-quart spray bottle and top it off with water. Spray on insect-infested areas, remembering the undersides of leaves and stems. Repeat whenever live insects are present. Garlic and hot pepper are both great ways to ramp up the killing power of soap spray and make your plants temporarily taste less appealing to some pests. Chop the garlic and pepper and put them in a blender with about a cup of water and puree until smooth. Let the mixture steep for at least an hour (or overnight in your refrigerator) and then strain it through a coffee filter to remove the solid bits, which will clog your spray bottle. Pour the resulting garlic-pepper juice into a one-quart spray bottle, add the soap, and top off with water. This simple spray is useful for fighting black spot on roses and other fungal diseases on all sorts of plants. It will also discourage many insects. Dissolve the baking soda in about a cup of warm water, put it and the rest of the ingredients into a one-quart spray bottle, and top off with water. Remove badly damaged leaves first then spray lightly on all plant surfaces. Repeat once a week or after every rain. This spray will keep indefinitely at room temperature. Researchers have found that diluted milk is as effective as the strongest synthetic fungicides for fighting powdery mildew on grapes, squash, and other plants. Put the milk and soap into a one-quart spray bottle and top off with water. Spray lightly on all surfaces. Repeat once every two weeks or after every rain. This spray doesn’t keep, so pour out any leftovers and clean out the sprayer after each use. If animals think of your garden as the local salad bar, here are a couple of sprays to try. There’s no guarantee they’ll work, depending on how many critters there are and what their other options are, but they are inexpensive and worth a try. If using the optional fresh leaves, put them in a blender with a cup or two of water and puree until smooth. Strain the puree through a coffee filter to remove any solids that could clog your spray bottle. Put the “tea” into a one-quart spray bottle, add the hot sauce and soap, and add water to fill the bottle. Spray on the surfaces of all your plants. Repeat once a week or after every rain. Store any leftover spray for up to two weeks in the refrigerator. Milk is a surprisingly effective deer deterrent. Put the milk and soap into a one-quart spray bottle and top off with water. Spray on all the young tender growth in your garden. Repeat once every 10 days during the growing season. This spray doesn’t keep well, so pour out any that’s left over and clean out the sprayer after each use.